ICU are walking in a winter wonderland in Barrow. 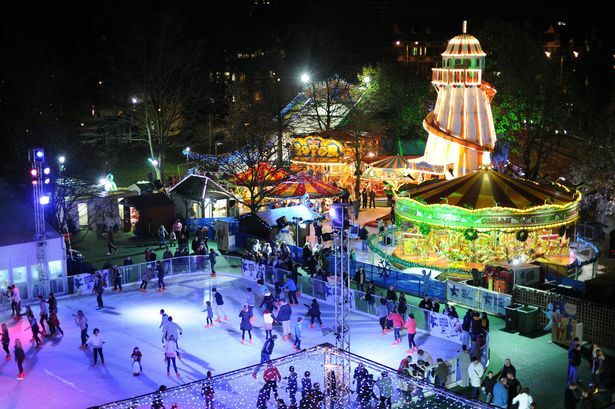 ICU Security are pleased to have been chosen as the security provider for Winter Wonderland in Barrow. It promises to be a great weekend with limited tickets, lots for families to see and do. Its running from the 18th-21st November at Hawcoat Park in Barrow. Get in the Christmas spirit and go to the events facebook page for ticket information.